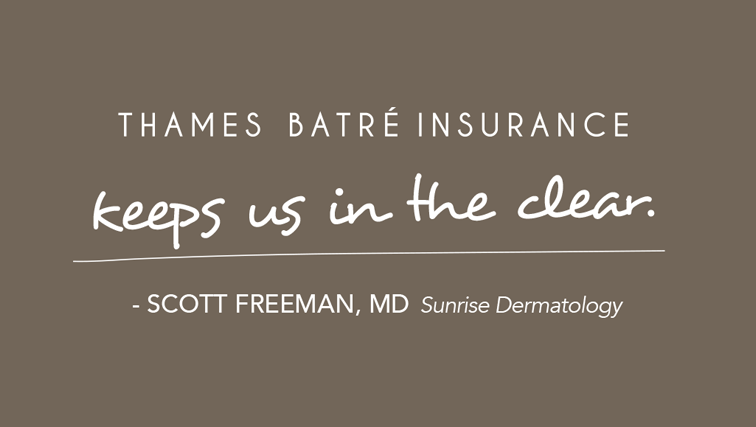 For over a century, Thames Batré has been helping businesses and individuals make smart choices about controlling their exposures and risk. 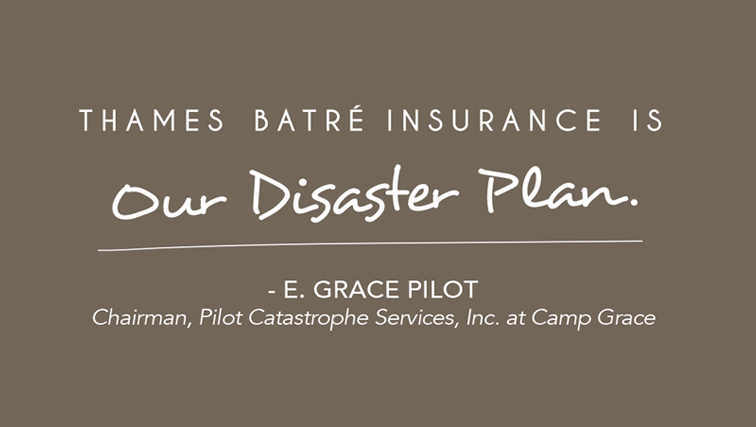 While the risks of today are much more complex and varied than they were when Gus Thames and Lloyd Batré founded the firm in 1891, our approach for managing our client’s risk is as fresh as ever. Our hallmarks haven’t changed: professional training, high performance people, operational excellence, education, reinvesting, integrity and sustainability. 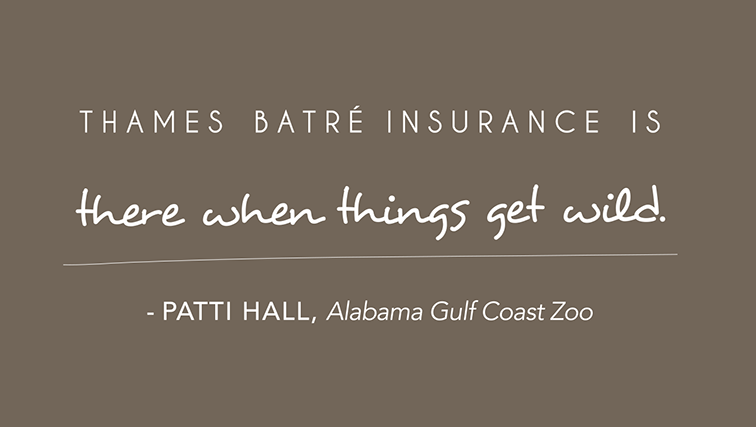 More than just providing insurance, Thames Batré creates value for our clients through our people, our relationships and our ability to respond effectively to their everyday needs and their complex problems. Thames Batré has been selected as a “Best Practices Agency” for 16 consecutive years by Reagan Consulting and the Independent Insurance Agents and Brokers of America (IIABA). Of 1,100 nominees, Thames Batré is the only privately owned firm based in Mobile, Alabama to receive this designation and one of only six across all of Alabama. For our customers, this means they are being served by one of the top performing insurance brokerage firms in our region. Experience and expertise—it shows in everything we do.